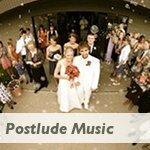 Wedding hymns are an important part of your church wedding music. Traditionally most Christian wedding services will include one to three hymns. 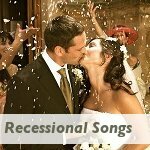 Usually there will be one sung on arrival, one after the marriage ceremony and again a final one after the blessing or the signing of the register. 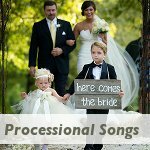 You can choose almost any hymn to be sung at your wedding ceremony, but discuss your choices or preferences with your minister as they can guide you in your decisions. 1. Try and choose not only hymns that you like, but also pick ones that your guests will know. 2. Keep in mind that certain hymns have very high keys and notes. Make sure it is something your guests will be able to sing. 3. Have a look at the words of the hymns. Choose lyrics that will mean something to you and your future life partner. 4. 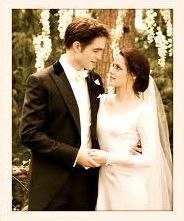 Think about the length of each chosen hymn - you don't want your ceremony and the hymns to drag on for too long. 5. If your church can provide you with an organist who will know the hymns that you have chosen, do consider using them (even at a fee) as they just sound really special with a traditional organ. 6. Remember that some of your guests might not be regular church goers, shy singers, or might even not be Christians, and will therefore not know or have the courage to sing the wedding hymns you have chosen. 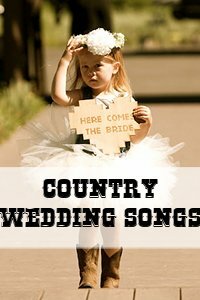 If you have a smallish wedding you might be stuck with no singing at all! Choose a recording with vocals or use the church choir (if they have one you can use and you have the budget for it). 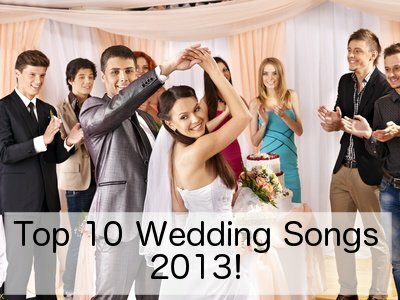 It will help your guests to keep the tempo and at least if none of your guests sing, there will still be singing. 7. Also consider having a hymn (or even just an appropriate love song) played or sung while you are signing the register. Otherwise this can become a very quiet time in a church! A CD with a great selection of classic hymns revived beautifully with great harmonies. 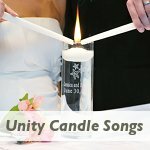 It gets wonderful reviews on Amazon and would be a great way to familiarize yourself with some of the most popular hymns and how you can use them in your wedding ceremony. 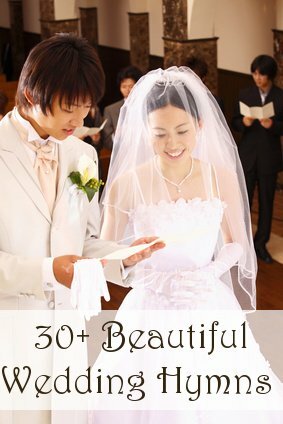 A collection of 23 of the best loved hymns beautifully performed. 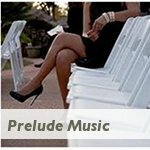 All the songs on this cd are also available for download individually, so there is no need to buy the entire cd, but it does get great reviews and should be a worthy investment in planning your wedding ceremony music.